The final text includes vocabulary and grammar. 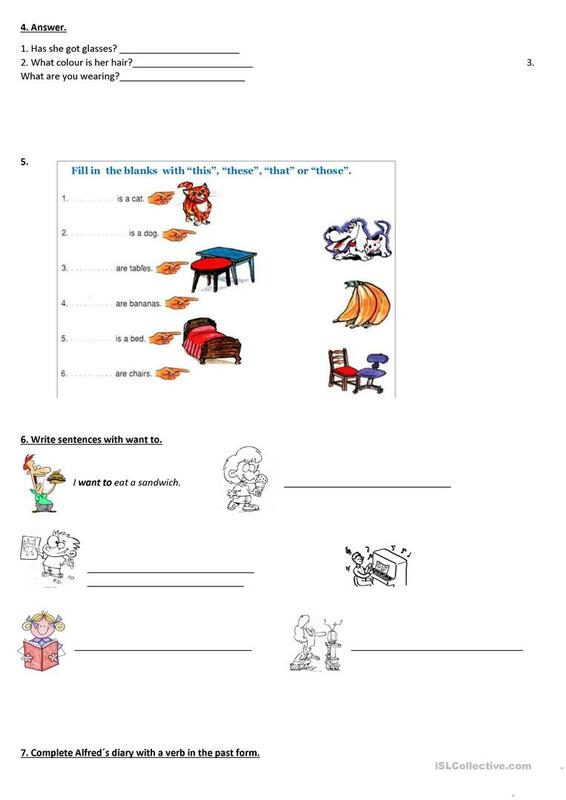 This printable, downloadable handout is best suited for elementary school students and students with special educational needs, learning difficulties, e.g. 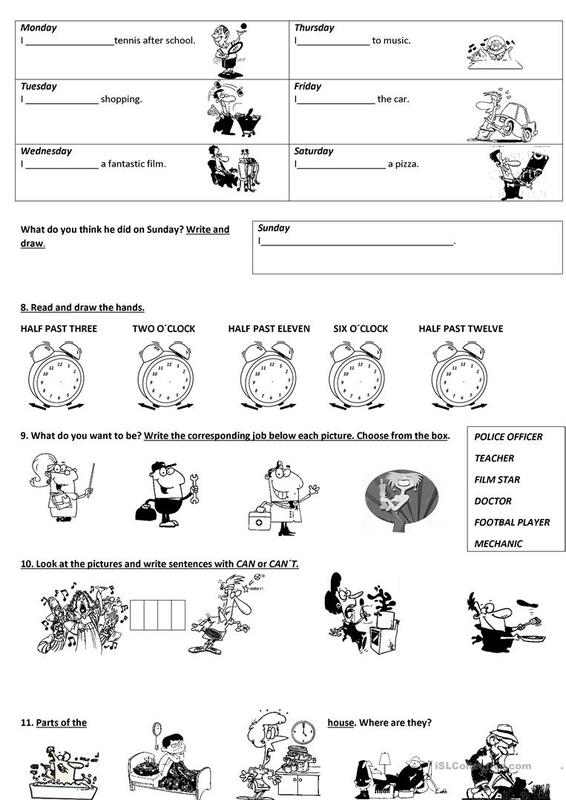 dyslexia at Beginner (pre-A1) and Elementary (A1) level. 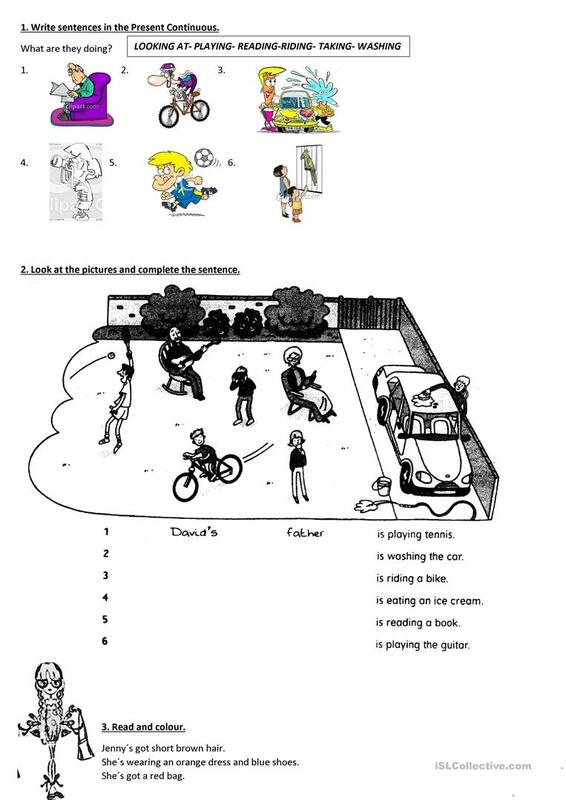 It is a useful material for teaching Verbs: Action verbs in English, and was designed for developing your students' Reading and Writing skills. It focuses on the vocabulary topic of People.